Quantity Available: 1. Category: Mountaineering; California. ISBN: 0912020199. ISBN/EAN: 9780912020198. Pictures of this item not already displayed here available upon request. Inventory No: 20864. Dust Jacket a bit rubbed, chipped at head of spine, sticker skinned spot. Dust jacket in mylar guard. Quantity Available: 1. Category: Mountaineering; Pictures of this item not already displayed here available upon request. Inventory No: 20569. 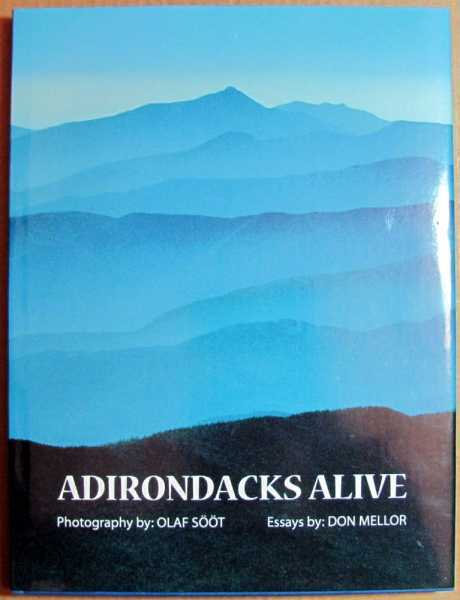 Author is anonymous but thought to be Adams. 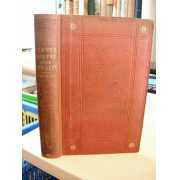 Full leather w/ gilt stamp from Reading School 415 pages. Marbled edges in good condition. Quantity Available: 1. Category: Mountaineering; Pictures of this item not already displayed here available upon request. Inventory No: 16719. 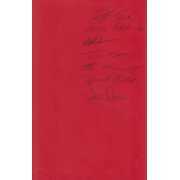 Signed by Whittaker plus six others of his team (see photo) Dust Jacket is in fine condition without tears or chips or other damage. Dust jacket in mylar guard. Quantity Available: 1. 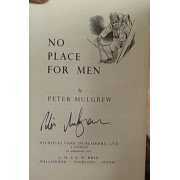 Category: Mountaineering; Signed by Author. ISBN: 0898863961. ISBN/EAN: 9780898863963. Pictures of this item not already displayed here available upon request. Inventory No: 17984. Dust Jacket is in fine condition without tears or chips or other damage. Dust jacket in mylar guard. Quantity Available: 1. 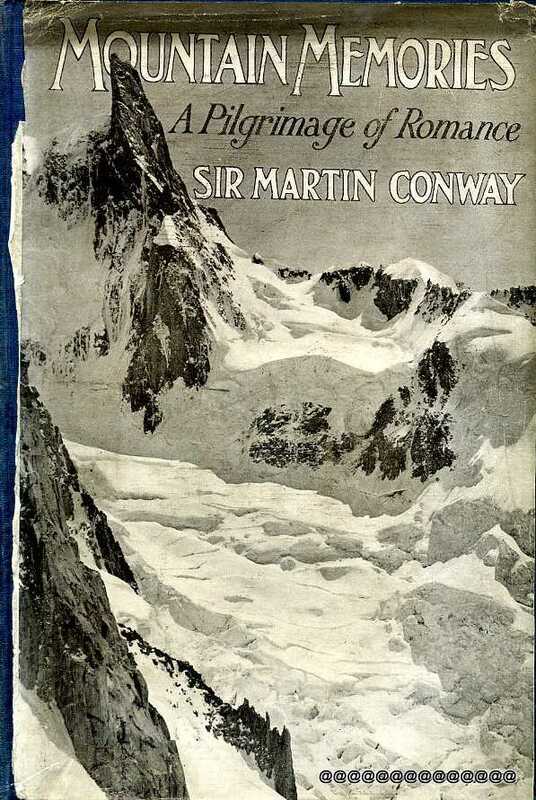 Category: Mountaineering; ISBN: 0871562073. ISBN/EAN: 9780871562074. Pictures of this item not already displayed here available upon request. Inventory No: 14785. Uncorrected Book Proof Dust Jacket with minor edgewear. Dust Jacket price-clipped. Review copy. Quantity Available: 1. 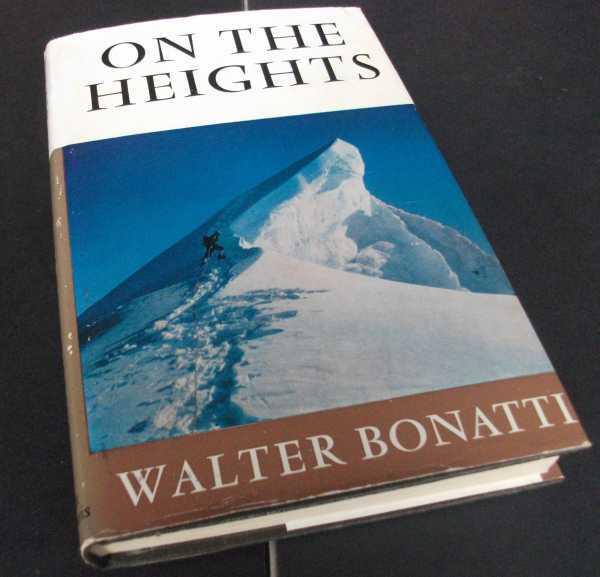 Category: Mountaineering; ISBN: 0575030690. ISBN/EAN: 9780575030695. Pictures of this item not already displayed here available upon request. Inventory No: 20313. Inscribed by the author " For Max Who has fought in so many battles for Britain including the greatest , hardest fought and most decisive of all in friendship and admiration from The Author. Some Slight shelf wear Size: Octavo (standard book size). Category: Mountaineering; Pictures of this item not already displayed here available upon request. Publisher:Gastons - West Col. 1978. 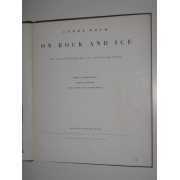 1st ed., 316 pgs, 29 maps & diagrams, Fine copy in d/w. 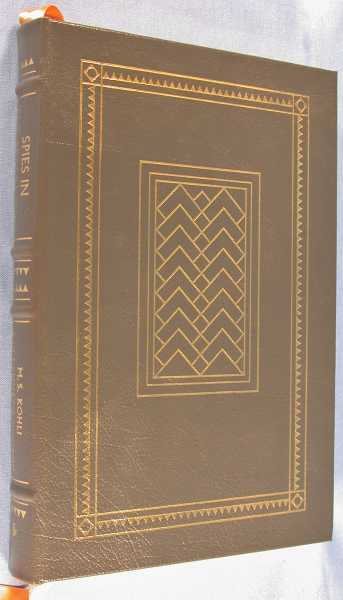 1st Edition; 159pp, illustrated 12 b/w plates.Original blue cloth with gilt titling to spine in unclipped illustrated dustjacket. 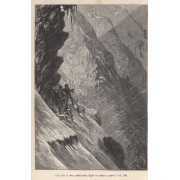 [Neate T22: Climbing memoirs of a noted British alpinist between the wars. Written as a tribute to her guide, and published posthumously by her friends]. As New, appears unread. Very Good. Quantity Available: 1. Shipped Weight: Under 1 kilogram. Category: Mountaineering; Exploration. Pictures of this item not already displayed here available upon request. Inventory No: 3022. 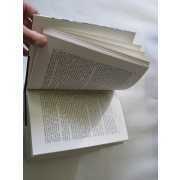 First edition,first printing.Firmly bound, clean crisp pages which are lightly age-tanned at the edges. Small area of indentation marks to fore edge of front board. 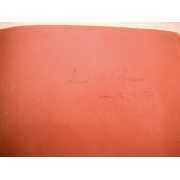 Bright jacket with light creasing to top edge and indentation marks as per front board. 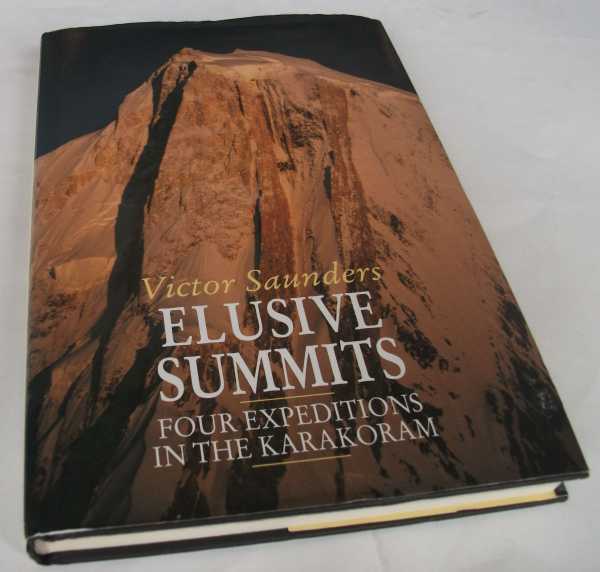 Won the Boardman Tasker prize in 1991and describes four lightweight expeditions to the Karakoram range-Uzum Brakk, Bojohaghur, Rimo, and Spantik. Illustrated. Quite scarce. 192 pages. Quantity Available: 1. Shipped Weight: Under 750 grams. Category: Mountaineering; Inventory No: dscf3782. Size: Octavo (standard book size). 216 pages. Text body is clean, and free from previous owner annotation, underlining and highlighting. Binding is tight, covers and spine fully intact. No foxing in this copy. All edges clean, neat and free of foxing. Quantity Available: 1. Shipped Weight: Under 1 kilogram. Category: Mountaineering; Sports & Pastimes. ISBN: 0811728536. ISBN/EAN: 9780811728539. Pictures of this item not already displayed here available upon request. Inventory No: 29151. Size: Octavo (standard book size). some bumping to corners. slight foxing to page edges. some small marks to covers. Category: Mountaineering; Pictures of this item not already displayed here available upon request. 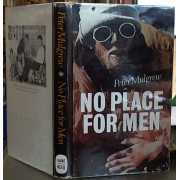 This is the first USA edition. Dust Jacket is in near-fine condition, without tears or chips. Dust jacket in mylar guard. Quantity Available: 1. 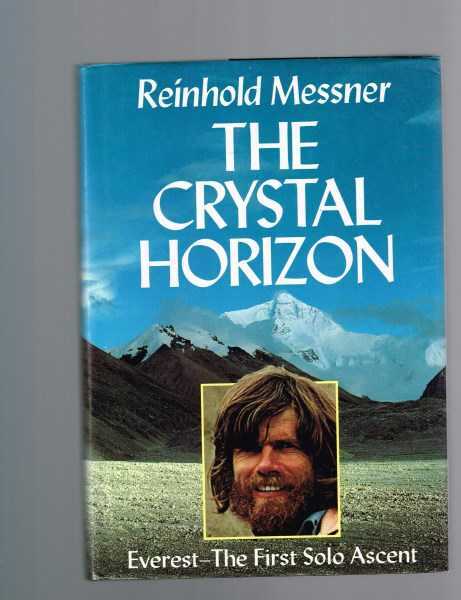 Category: Mountaineering; ISBN: 0898866790. ISBN/EAN: 9780898866797. Pictures of this item not already displayed here available upon request. Inventory No: 16736. This is the first USA edition. 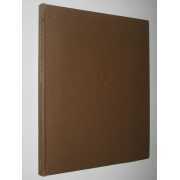 Dust Jacket is in fine condition without tears or chips or other damage. Dust jacket in mylar guard. Quantity Available: 1. 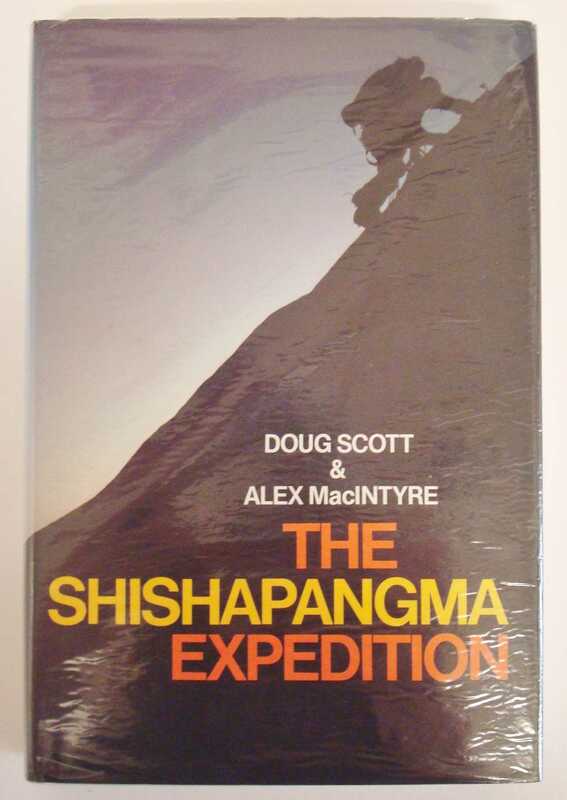 Category: Mountaineering; ISBN: 089886660x. ISBN/EAN: 9780898866605. Pictures of this item not already displayed here available upon request. Inventory No: 19275. Dust Jacket rubbed. Quantity Available: 1. Category: Mountaineering; Pictures of this item not already displayed here available upon request. Inventory No: 20861. This is the first USA edition. Boards a bit foxed. Quantity Available: 1. Category: Mountaineering; Antiques & Collectibles. ISBN: 0810901625. ISBN/EAN: 9780810901629. Pictures of this item not already displayed here available upon request. Inventory No: 20135. Dust Jacket is in fine condition without tears or chips or other damage. Dust Jacket price-clipped. Dust jacket in mylar guard. Quantity Available: 1. 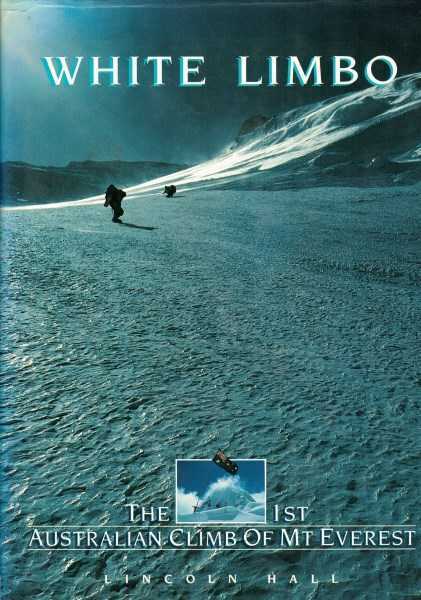 Category: Mountaineering; ISBN: 0871561840. ISBN/EAN: 9780871561848. Pictures of this item not already displayed here available upon request. Inventory No: 17910. First Edition in English. Size: Quarto. 174 pp. 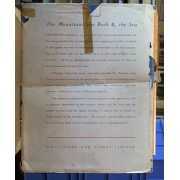 Text is free of previous owner's markings. Binding is tight, covers and spine fully intact. No foxing in this copy. Dust jacket is in very good shape and in protective plastic witn minor creasing at edges. Dust Jacket price-clipped. All edges clean, neat and free of foxing . General shelfwear to covers edges and corners. Quantity Available: 1. Shipped Weight: Under 1 kilo. 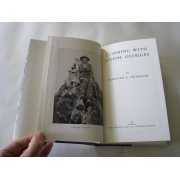 Category: Mountaineering; Nepal/India/Tibet; 20th Century; #98596; Biography & Autobiography. Pictures of this item not already displayed here available upon request. Inventory No: 44317. Size: Octavo (standard book size). 175 pp. Binding is tight, covers and spine fully intact. 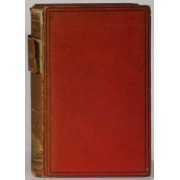 Dust Jacket has large closed tears and associated wear. All edges clean, neat and free of foxing . Quantity Available: 1. Shipped Weight: 2-3 kilos. Category: Mountaineering; #90593; Pictures of this item not already displayed here available upon request. Inventory No: 36971. Slight bumping to board corners. First UK edition. Size: Large 8vo ( 9 to 11 inches). Text body is clean & unmarked. Binding tight, spine fine. 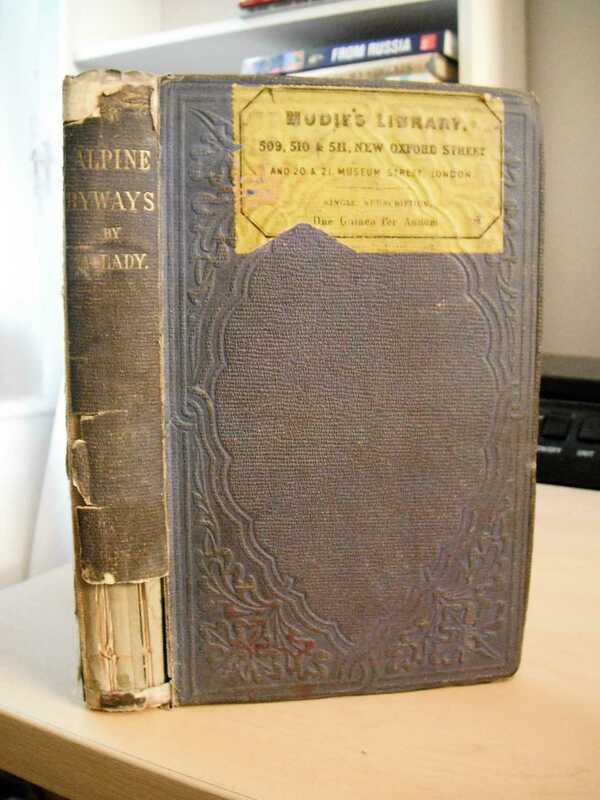 Dust Jacket quite worn at edges, small chips and tears. Dust Jacket price-clipped. Dust Jacket is in near-fine condition, without tears or chips. Dust jacket in mylar guard. Quantity Available: 1. 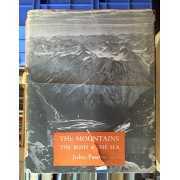 Category: Mountaineering; ISBN: 0195202538. ISBN/EAN: 9780195202533. Pictures of this item not already displayed here available upon request. Inventory No: 11961. Dust Jacket is in fine condition without tears or chips or other damage. Dust jacket in mylar guard. Quantity Available: 1. 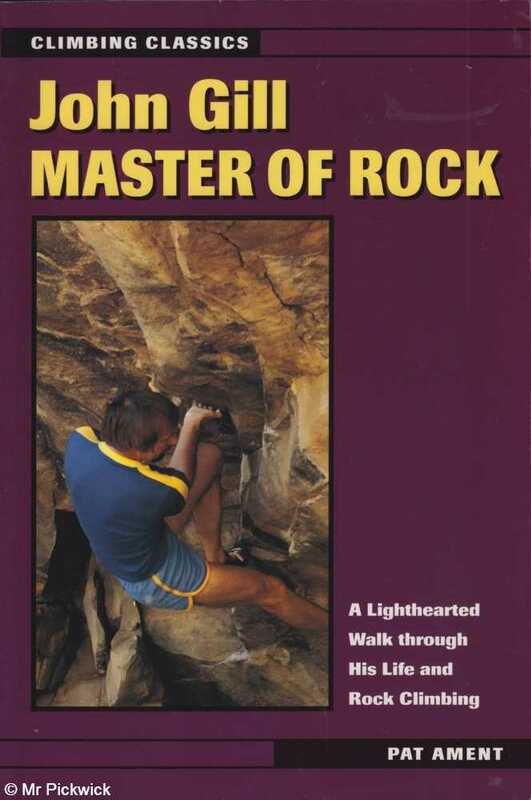 Category: Mountaineering; ISBN: 0312266235. ISBN/EAN: 9780312266233. Pictures of this item not already displayed here available upon request. Inventory No: 20610. Dust Jacket chipped, torn. bumped. Dust jacket in mylar guard. Quantity Available: 1. Category: Mountaineering; Nepal; Pictures of this item not already displayed here available upon request. Inventory No: 16830. Size: 9"-10" Tall. Quantity Available: 1. 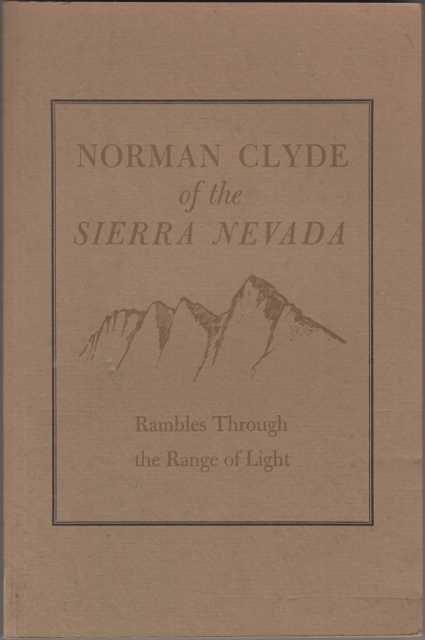 Category: Mountaineering; ISBN: 1852232501. ISBN/EAN: 9781852232504. Pictures of this item not already displayed here available upon request. Inventory No: 21748. Size: Octavo (standard book size). 336 pp. .. 37 illustrations by Rubino and 11 photographs. Intro by Edmondo de Amicis, translation from the Italian by J.E.C. Eaton. Boards faded and a bit drab, 2 inch tear to top of front hinge otherwise sound. Contents clean and crisp. Ownership inscription on ffep. Heavy book may require extra postage. Illustrator: Rubino, Edoardo. Quantity Available: 1. 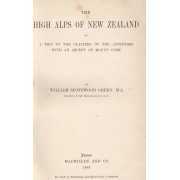 Category: Mountaineering; Antiquarian & Rare. 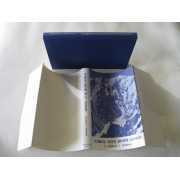 Inventory No: 1354.
first edition with dust wrapper, black and white sketches by author, blue cloth. Size: Octavo (standard book size). 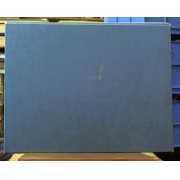 Dust Jacket has large closed tears and associated wear. Dust Jacket price-clipped. slight fading to covers. Category: Mountaineering; Pictures of this item not already displayed here available upon request. Dust Jacket is in as new condition, apart from normal shop shelf wear - contains no tears or chips or other damage. Dust jacket in mylar guard. Quantity Available: 1. Category: Mountaineering; Eastern Europe. ISBN: 8636106281. ISBN/EAN: 9788636106280. Pictures of this item not already displayed here available upon request. Inventory No: 20265. Translated By Jill Neate and Audrey Salkeld. 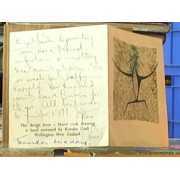 The book is secondhand, there is no damage to describe, immaculate dust jacket, book in similar condition. 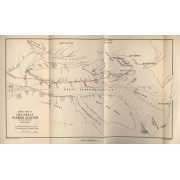 Illustrated with map, colour illustrated and pages, colour plates, black-and-white plates. 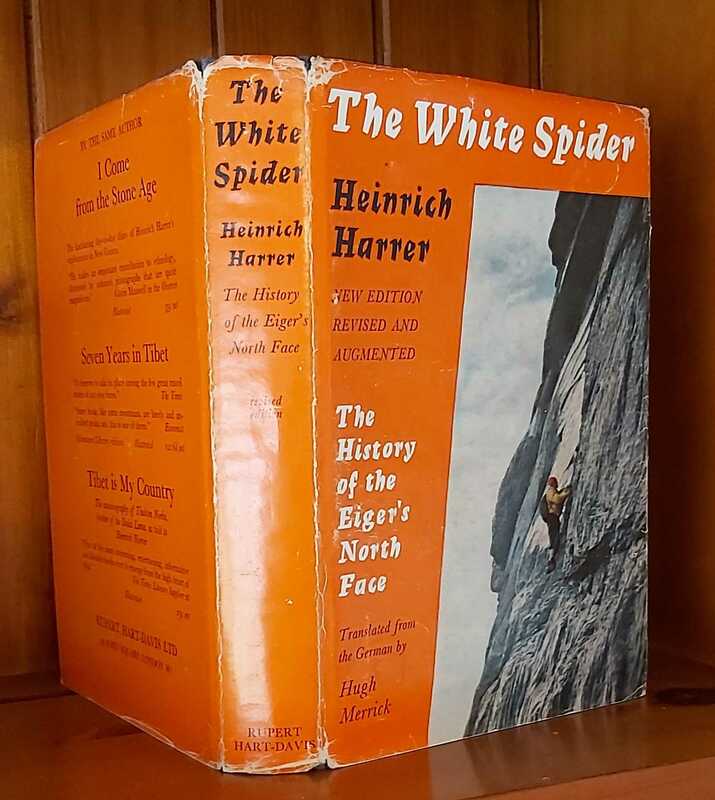 Includes a reading list, and a Mount Everest chronology of climbs. This is the first edition in the English language. 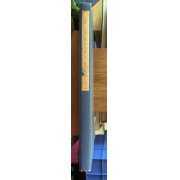 Size: 8vo - over 7�" - 9�" tall. Please refer to accompanying picture (s). Quantity Available: 1. 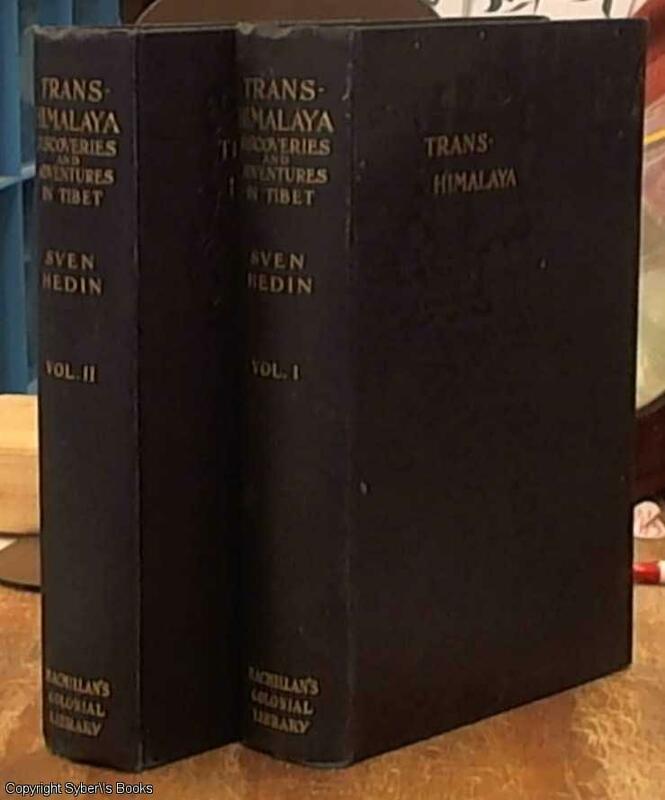 Category: Mountaineering; Tibet; Biography & Autobiography. ISBN: 1852232501. ISBN/EAN: 9781852232504. Inventory No: 0268975. Size: 10"-12" Tall. Dust Jacket worn at edges, small chips and tears.. Quantity Available: 1. 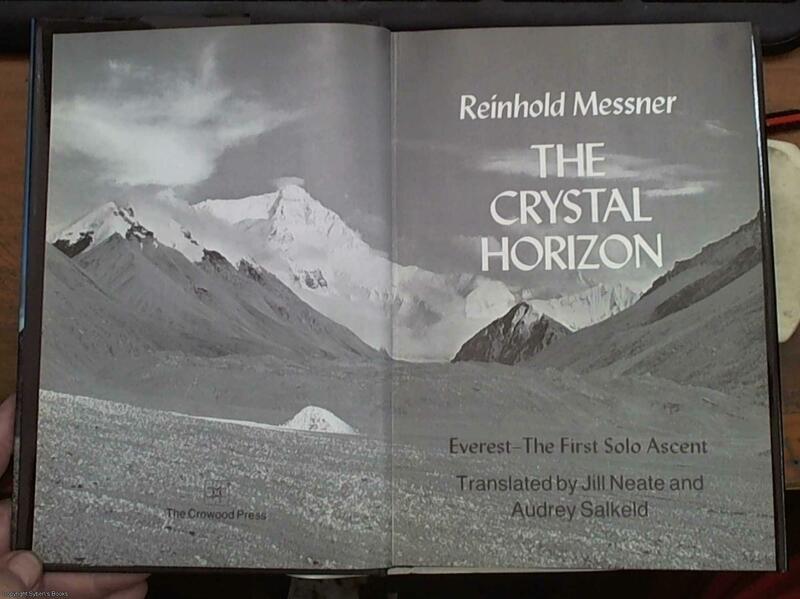 Category: Mountaineering; ISBN: 0949708194. ISBN/EAN: 9780949708199. Pictures of this item not already displayed here available upon request. Inventory No: 39965. Dust jacket in mylar guard. Quantity Available: 1. 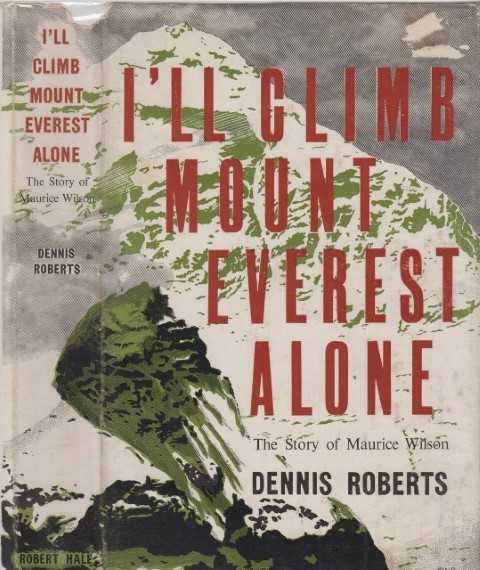 Category: Mountaineering; ISBN: 0871567121. ISBN/EAN: 9780871567123. Pictures of this item not already displayed here available upon request. Inventory No: 17920. Dust Jacket is in fine condition without tears or chips or other damage. Dust jacket in mylar guard. Quantity Available: 1. 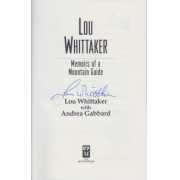 Category: Mountaineering; Signed by Author. ISBN: 0814410847. ISBN/EAN: 9780814410844. Pictures of this item not already displayed here available upon request. Inventory No: 19052.